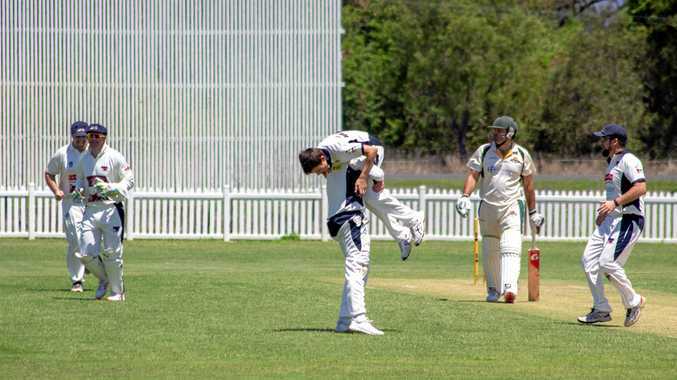 CRICKET: Lockyer captain Shanley Neuendorf was left frustrated as a much-changed side from their opening round victory in the Harding-Madsen Shield was defeated by Brothers on Saturday. The valley side made the perfect start to life in the combined one-day competition three weeks ago by toppling the South East Redbacks. But half of that side were unavailable for the fixture at Forest Hill on the weekend and they struggled as Brothers chased down their meagre total of 103 with five wickets and 30 overs to spare. Neuendorf believed a full-strength side would have fared better. "If the team keeps chopping and changing, it's going to be pretty difficult,” he said. "If we played with the same guys we had in that first game, we would be pretty confident we'd make the top two (and advance to the finals). A meeting will be held this week to work out player availability for the rest of the season. "Hopefully we can do better,” Neuendorf said. After their second fixture was washed out, the Lightning sit third in their pool with two more rounds to play. 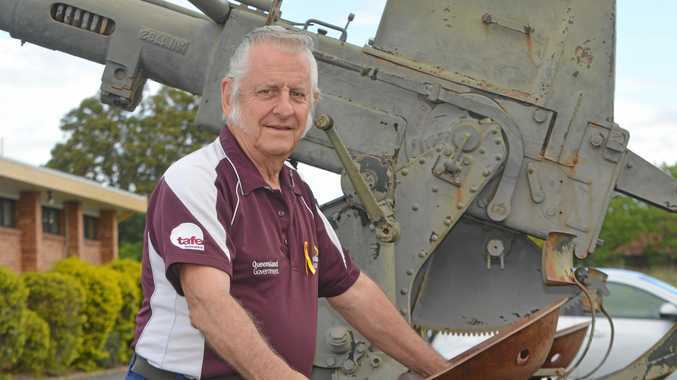 They face off against Northern Brothers Diggers in another home game at Ropehill on Saturday. Just ten minutes down the road at Bichel Oval, the Bluedogs managed to roll the Tigers for 136 before chasing down the total with seven wickets to spare. On debut, 14-year-old Tom Sippel was "absolutely fantastic” in the eyes of his skipper Alex Welsh. The young leg spinner had match-best figures of 2-16 from his seven overs. "Tom bowls leg spin, which is not easy to do however old you are,” Welsh said. Fellow teenager Noah Emmerson continued his impressive start to life at Laidley, seeing out the innings at the crease alongside Welsh to finish 17 not out. "Noah has a good mature head on his young shoulders. He's very talented, and nothing much seems to phase him,” Welsh said of the 14-year-old from Mulgowie. It was not the first innings this season that Noah has made his skipper stand up and take notice. "He impressed me more against Brothers to be honest, when he got 25 in a game where the pressure was on,” Welsh said. Welsh said the inclusion of the two youngsters had a bonus effect on boosting morale within the team. "I know it brings out a bit more in me. You want to show them the right way of doing things; you want to help and encourage,” the captain said. With Michael Topp and Damien Brandley expected back from SEQ Stormers duties this weekend, and Welsh hopeful of a return from Ben Gibson, the skipper admitted discussions at the selection table would be tough. "Jason Cubit and Brendan O'Keeffe filled in for us (against Norths) so they will go out straight away, but after that... who really knows,” Welsh said. "Tom Sippel has given us a bit of a problem because he's performed so well. It might not be easy to say, 'you're back in twos young fella'. Welsh again led from the front for the Bluedogs, carrying his bat to 70 not out and contributing 2/18 with the ball. The skipper was full of praise for opening partner Chris Wilson (25) and his selfless contribution to Welsh's innings. "It was quite hard to score early, so I was thankful for Chris at the end looking after the scoring while I could get in,” Welsh said. With two rounds remaining in the Harding-Madsen Shield competition, the Bluedogs are in a solid position ahead of an away trip to University this weekend.